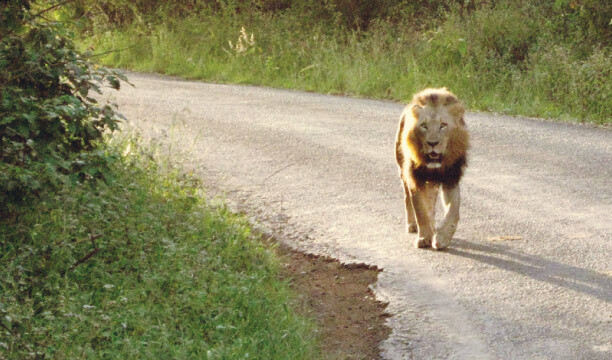 Lion walking down the road in Kenya. Photo courtesy of Klatch Coffee. When we think of Kenya we think of lions…and great coffee. In Nairobi, the capital of Kenya, the city stretches around Nairobi National Park on three sides. Here rhinos, lions, and other wild beasts roam free against the backdrop of the only capital in the world with a national park. The continued encroachment of humans has led to a decrease in these magnificent animals. Here is one boy’s clever solution. Please leave your thoughts and comments below.